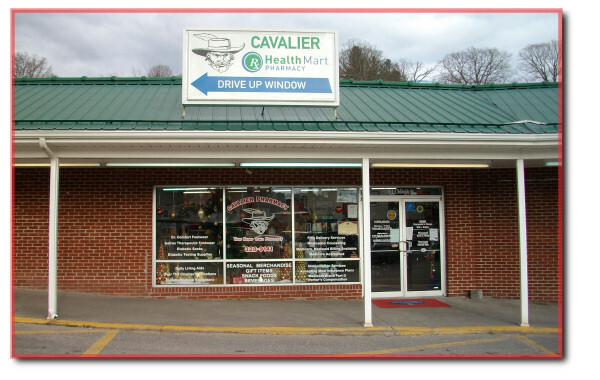 Cavalier Pharmacy is a family-owned independent pharmacy located in Wise, VA. 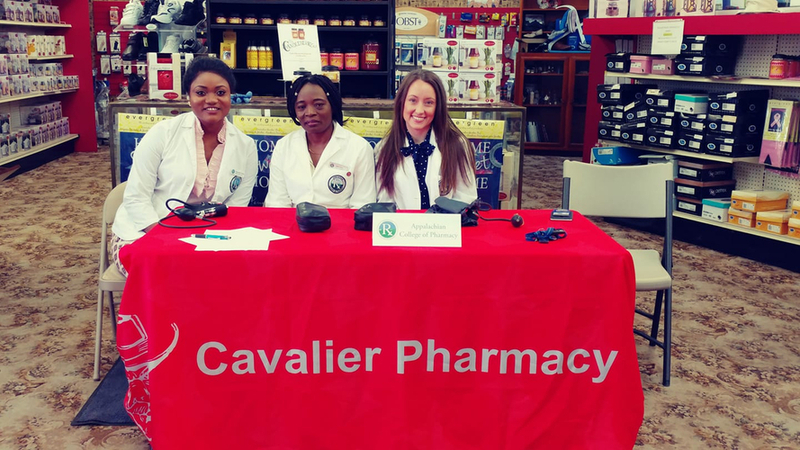 Since opening our doors in 2004, we have been dedicated to providing high-quality pharmacy and patient-care centered services to our community. We strive to maintain an atmosphere of professionalism, compassion, respect and effective communication that results in optimal medication outcomes and innovation for all of our patients’ therapeutic needs. Our chief priority is to improve the health and well-being of our community. We feature a complete line of medical equipment and supplies such as, diabetic shoes, compression stockings, canes, walkers, wheel chairs and more. 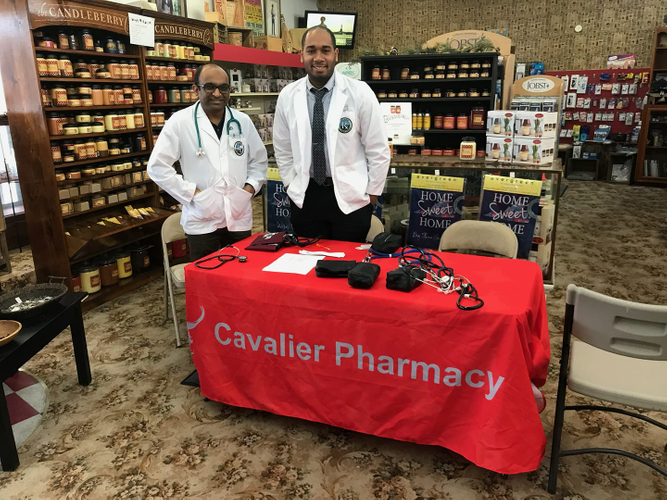 We also provide a full range of compounding services including diabetic peripheral neuropathy management, hormone replacement, pain management, pediatric medications, veterinary medications, flavoring and much more.